Gadgets have always been men’s favorite. When we talk in the terms of new technology that you should buy, then there are three definite things you should check in the gadget- is it affordable? Is it efficient? Is it useful? Now all new things that come up in the market cannot be all of those three things. 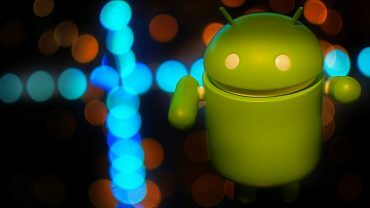 So here is a list of top 10 gadgets that you could both afford and look forward to buy. To gain an overall perfect and fit body, one has to measure everything-from the calories burned per day to heartbeats- all the way up to that perfect body. 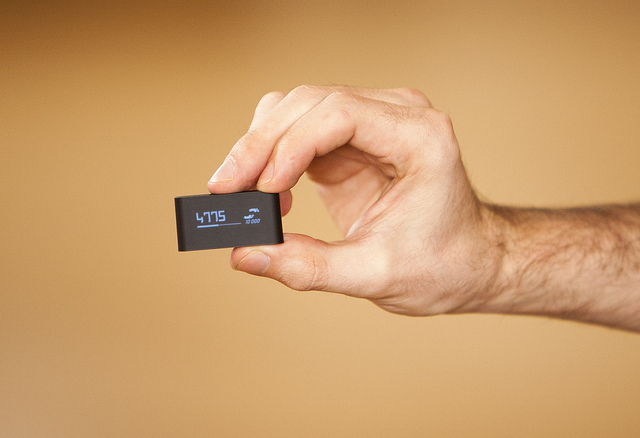 This gadget does it all; it keeps track of all. It is a wearable smart activity tracker. There are plenty of amazing things this little device can keep track of, your sleep cycles, heart rates, the list goes on. 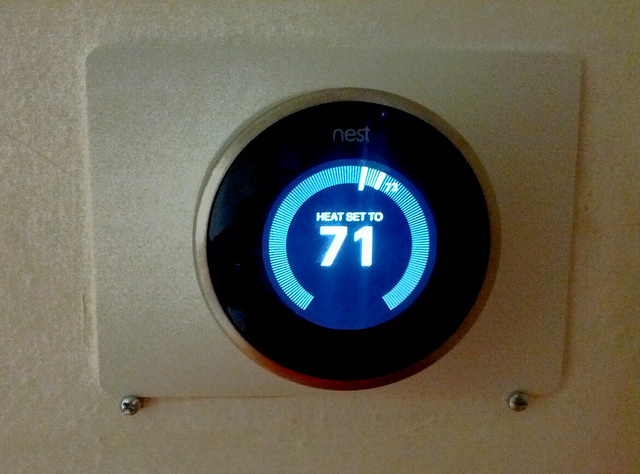 Nest learning thermostat is a home appliance that will tell you how much heat you require. It reduces your heating bill. The appliance gives you control over how low to keep the heat. The main function of this appliance is that you’ll be able to control the heating system of your home from any corer of your home with the help of your smartphone. Plus it has an amazing look, very different from any typical thermostat; and it comes with a wi-fi radio. 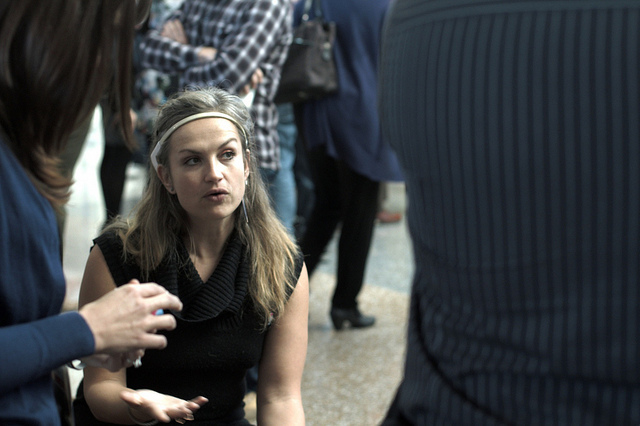 Muse headband is the most futuristic gadget of this list. Made by Toronto based InteraXon, this gadget definitely gives us a glimpse of the future. It is said to be a peek of the future of brain-sensing technology. Since it’s just the beginning, therefore it doesn’t play songs for you with just your mind power, but it gives a real-time measurement of one’s brain activities. 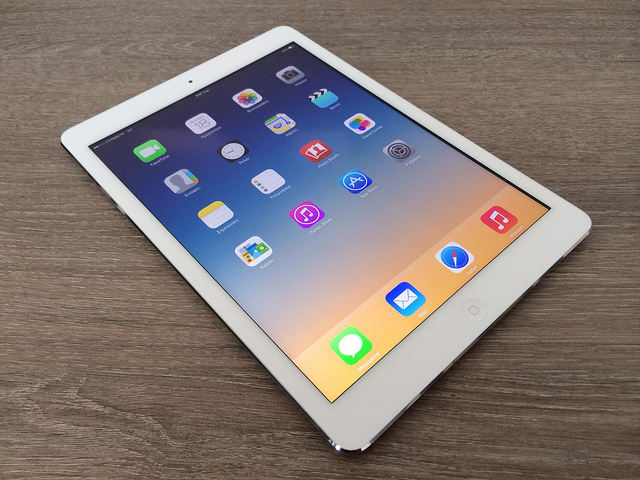 You may have heard this plenty of times before, but tablets are pretty useful. So, ping goes one of your requirements, right at target. It has apps for everything you do, every day. So I do not need to say how amazing this Apple product is. The Kor Nava is useful to you in such a way that no other gadget can be. It filters your water to such an extent that it exceeds any chlorine test and removes even odor from water. It is easy to use as your own water vessel (water bottle), thus saving the environment from few more discarded plastic bottles. We all love to take a long, easy shower, as they help us relax, be it at the beginning or the ending of a day. But so you know when to stop? 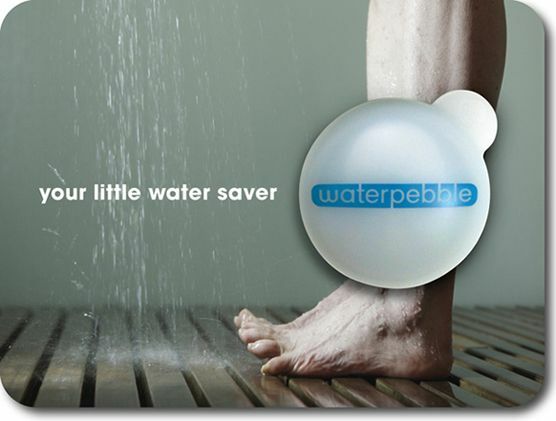 Waterpebble does. It tells you when to get out of shower saving both, your time and your water bill. It monitors your water flow, and alerts you from time to time. If you want a disturbance-proof shower, then you can set the waterpebble accordingly. It sure is expensive, 200$ per set, but it lasts longer than you think it can- five years. But the new thing about this light bulb is that it can be programmed through an app. This way it will flash any time when you receive a message on facebook or notification, while you receive an e-mail or even when you are mentioned in a tweet. 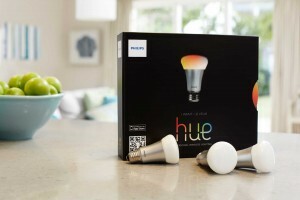 Plus, it changes colors. It’s useful, efficient and not to forget, fun! 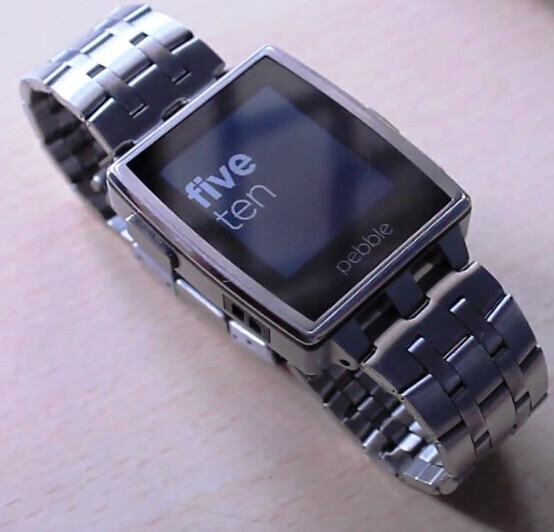 It’s useful and different from any watch you’ve seen before. It has already become the favorite of hundreds of thousands of consumers. It functions as a conversation piece. It can assist you with your e-mail and what not! This electric beard trimmer can assist you in styling your beard, and getting that heart-throbbing look. Apart from getting you all styled-up, this trimmer comes with built-in vacuum which helps you save a lot of time on the clean-up. 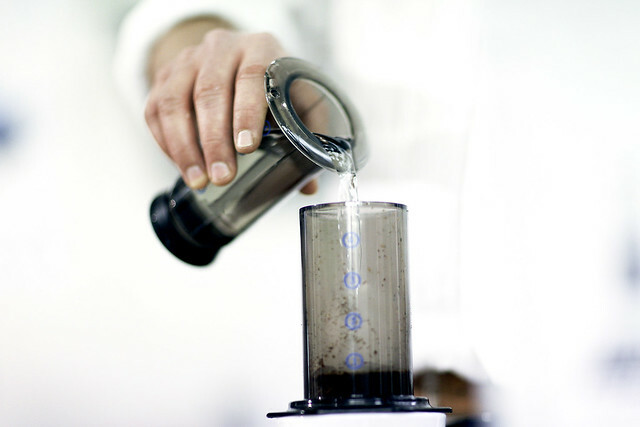 Aeropress is one gadget that everyone must have. Rather than spending a dollar or two everyday on you daily cup of morning coffee, just buy one of these and be satisfied for the rest of the time. It’s easy to use, and perfect for one person, no wastage, whatsoever!